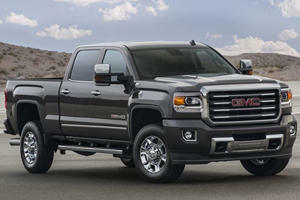 We think you’ll agree it looks a lot better than the Silverado HD. 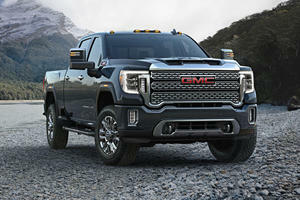 New trim level available this summer. 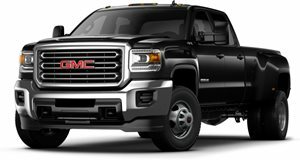 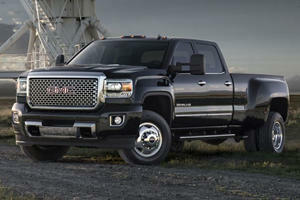 397-horsepower 6.6-liter Duramax diesel is part of the package.